Packed with smart and powerful features to help you learn almost anything! 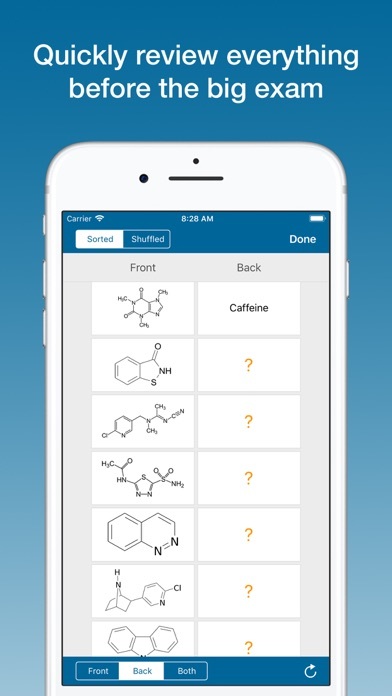 • Use the "Smart" order to review cards based on your active quiz and self-graded study performance. 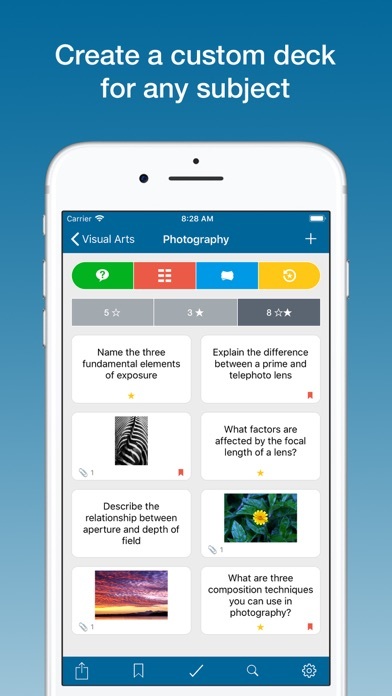 • Take dynamic quizzes from your decks (spelling, multiple choice, fill in the blank, typing, drawing, audio, ordering, matching, true/false, tap the visual area). • Configure your quizzes (number of questions, card side, card order, time limit, redo all, redo missed, similar/random answer options). • Transform your images into interactive visual decks. 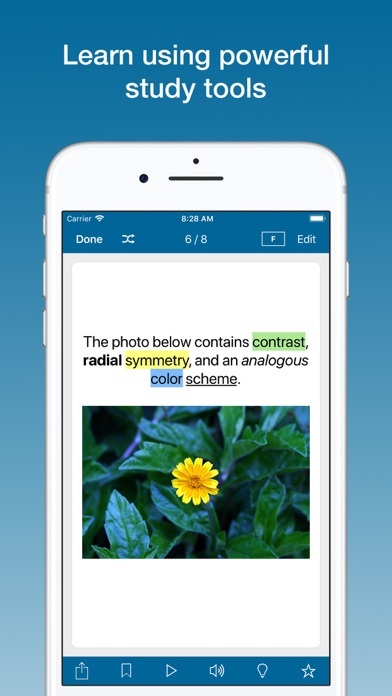 • Add rich text, photos, videos, URLs, drawings, lists, and audio to your cards. • Shuffle your cards and change the card face showing (front/back, back/front, random). 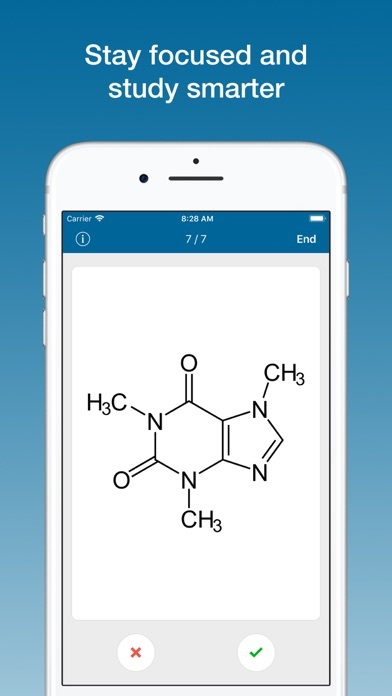 • Export entire subjects, decks, and cards to backup or share with friends (CSV, PDF, Studium). 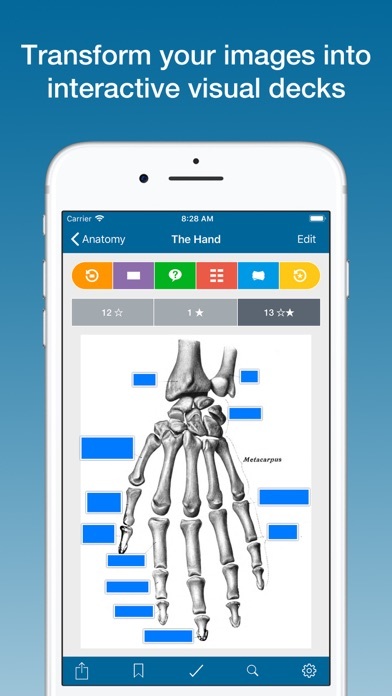 • Auto text-to-speech and timed slideshow modes for convenient hands-free learning. • Built-in drawing/annotation/grid tools, audio recorder, and highlighter (multiple colors). • Move, copy, combine, and split your subjects, decks, and cards. 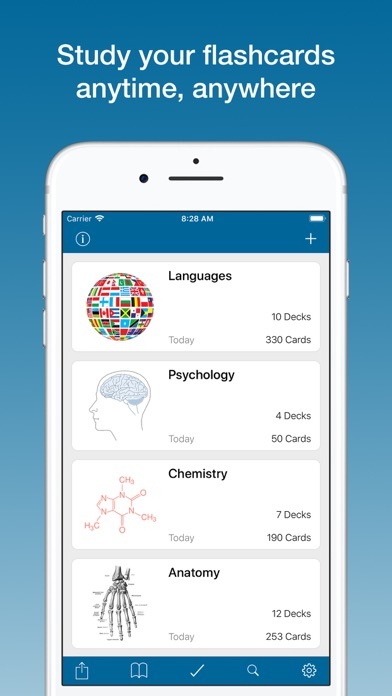 • Sort by name, date added, date updated, date viewed, study progress, count cards/decks, or drag and drop. • Mark and filter your learned cards. • Search for subjects, decks, and cards. 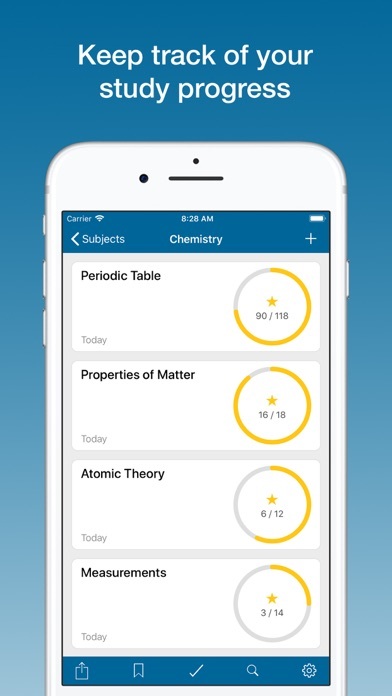 • Bookmark your subjects, decks, and cards for quick access. 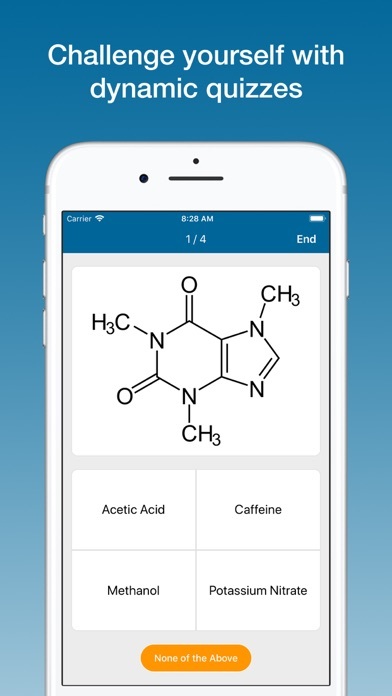 • Add descriptions to your subjects and decks. • Batch apply settings to subjects, decks, or both. 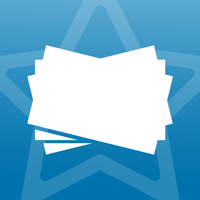 • Drag & drop text or images directly into a deck to quickly create cards (via iPad Multitasking). • Configure the settings for each deck (text alignments, font sizes, text-to-speech). Have existing flashcards? Great! You can easily import them into Studium as a CSV file and get started today!